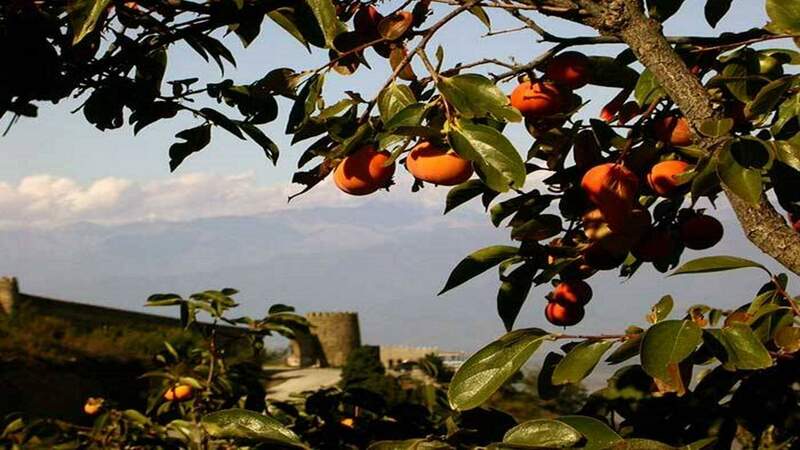 One day Kakheti tour covers the most important attractions in Kakheti region. Tour starts in the morning, at 9:30. 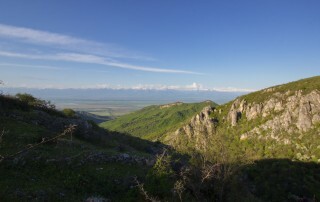 Travel from Tbilisi to Kakheti via Gombori range. First destination of the tour is ancient Ujarma fortress. 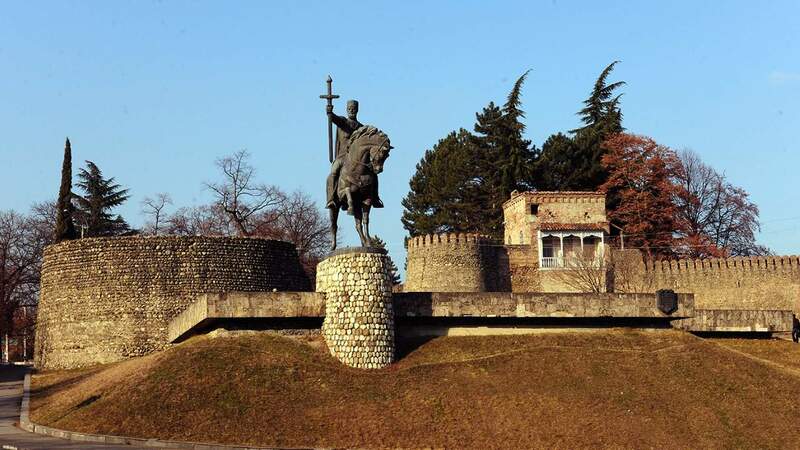 First built in III century, the fortress was important trade and administrative center of the area till VII century, when it was invaded by Arabs. 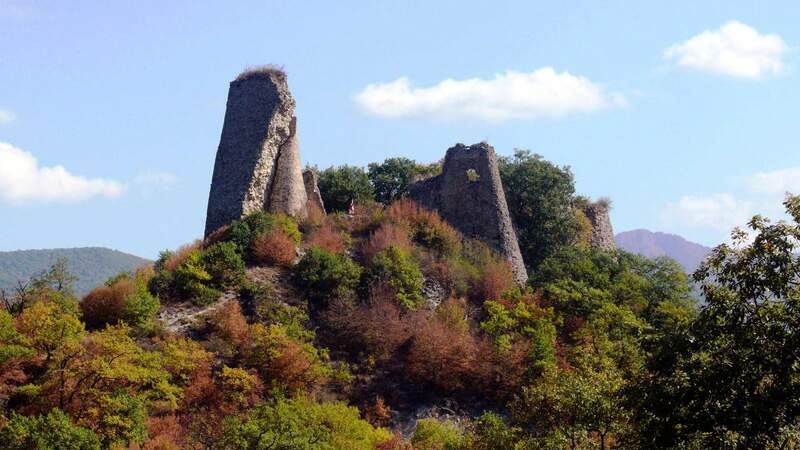 Located on the hill at Iori river bank, Ujarma is surrounded by forests. 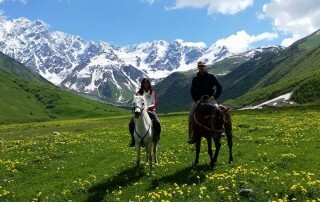 After visiting Ujarma tourists will cross by Gombori pass and drive to Alazani valley. 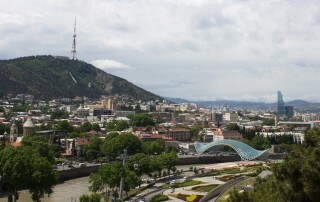 Next destination – Ikalto is located very close to Telavi. Ikalto monastery was founded in VI century, after one century there was opened seminary and in XII century, by order of King David the Builder seminary was transformed into academy where was the first department of wine making in the world. 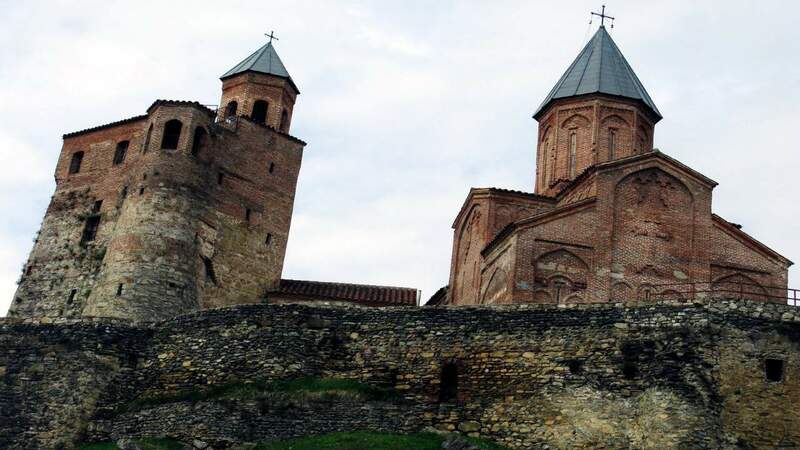 Gremi historical complex consists of three parts: Archangel’s church and King’s residence, on the top of the hill, trade district, and noble’s district. Currently Archangel’s and trade district have been reconstructed and there is a functioning museum. 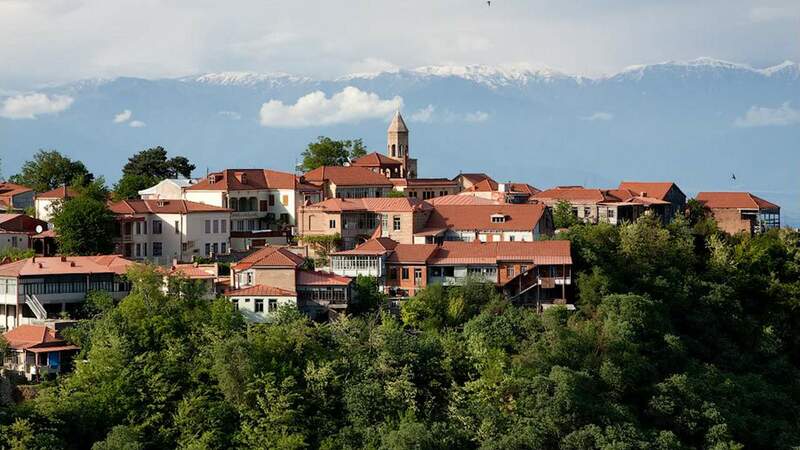 Gremi used to be capital of Kakheti in XV-XVII centuries. 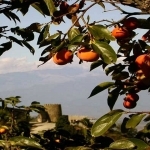 Signagi – town founded in XVIII century as center of south Kakheti region. 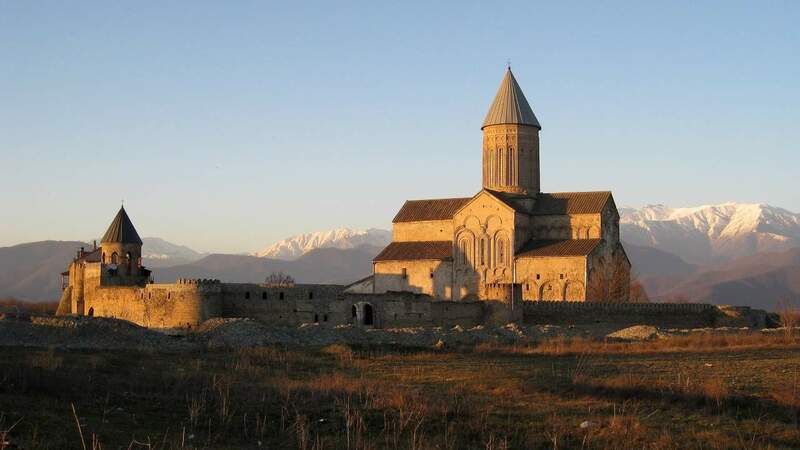 It is popular tourist destination, because of its location – on the Gombori range, from where you can enjoy picturesque views of Alazani valley and great Caucasus range and also because of its original architecture. In Signagi there are many restaurants, casino, wine cellar – “Peasant’s tears”, where tourists can taste wines and learn a lot about wine making traditions of Georgia and school and exhibition of hand made carpets. After visiting Signagi, driving back to Tbilisi. Total distance to drive during tour in Kakheti: 400 km. 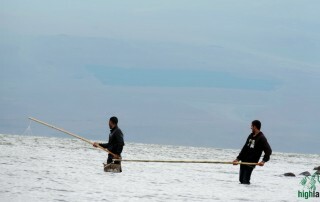 Price includes guide service, museum entrances and transport.